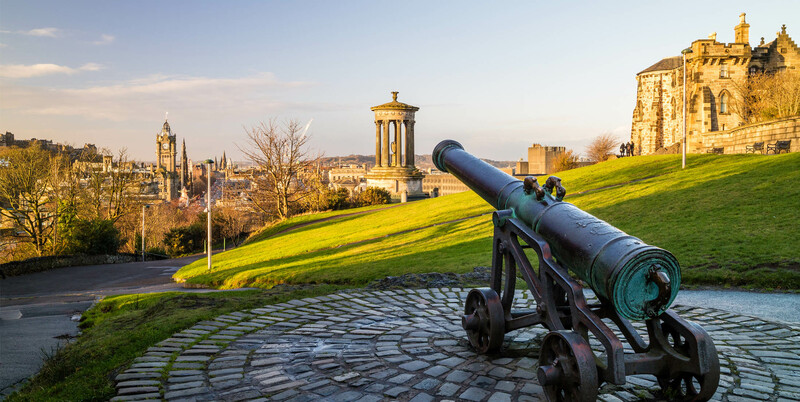 Edinburgh is known as a great place to head to during your stag weekend, for its amazing activities and equally as amazing bars alone. So we have done some research and narrowed it down to the top 7 bars in Edinburgh. Because let’s face it, you will be heading to a fair amount of bars and pubs during the weekend. So it is important to make sure you have got some good ones under your sleeve ready! Panda & Sons opened back in 2013 and is a family run business. It is the perfect place for all sorts of groups and they pride themselves in amazing drinks suitable for everyone. The thing that makes this bar so different is that it sticks to the prohibition style speakeasy inside a Barbershop! The Dome opened in 1996 and is in the heart of Edinburgh’s New Town. The Front Bar is the most recent addition to The Dome and it the perfect place to head for craft beer, draught beer and superb cocktails! The Devil’s Advocate is a bar and restaurant that is in Edinburgh's Old Town. Inside this old Victorian pump houseyou will find a huge list of cocktails, wines, beers and whiskeys. In fact, this bar holds a huge collection of Scottish and world whiskies for you and the lads to try. The Bow Bar is a great bar to head to if you are after some whisky, there are over 200 different type of whiskies from all over the world. They have an online list that is kept as up to date and as accurate as possible so you can have a browse through before you head there. And that’s the same for all their beers too! The Hanging Bat is a great bar to make your way to if your after some incredible beers behind the bar, some amazing food, and regular events throughout the whole year. And the best thing about this bar is that there's an ever changing selection of beers from around the world. This bar isn’t very well known and is known as Edinburgh’s hidden gem. They use the best beers, spirits and wines from all around. They also enjoy experimenting with gin so if you are after a relaxed, fun but cosy place to go with the lads this could be it. The Voodoo Rooms is in central Edinburgh that isknown for their incredible cocktails and over the years they've won a number of awards. They have a team who have put together an incredible menu which resulted in these awards.